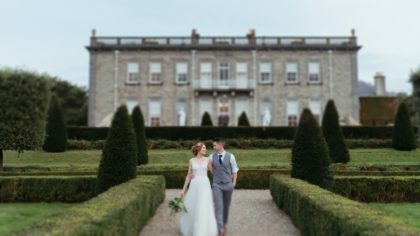 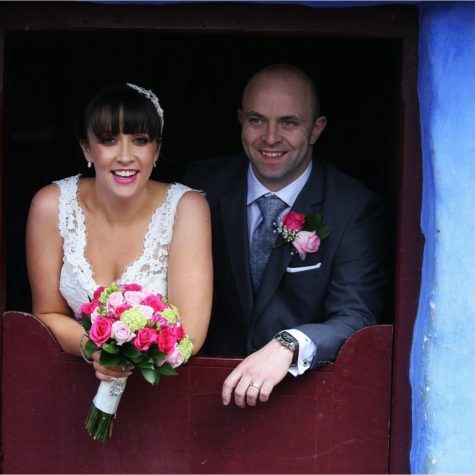 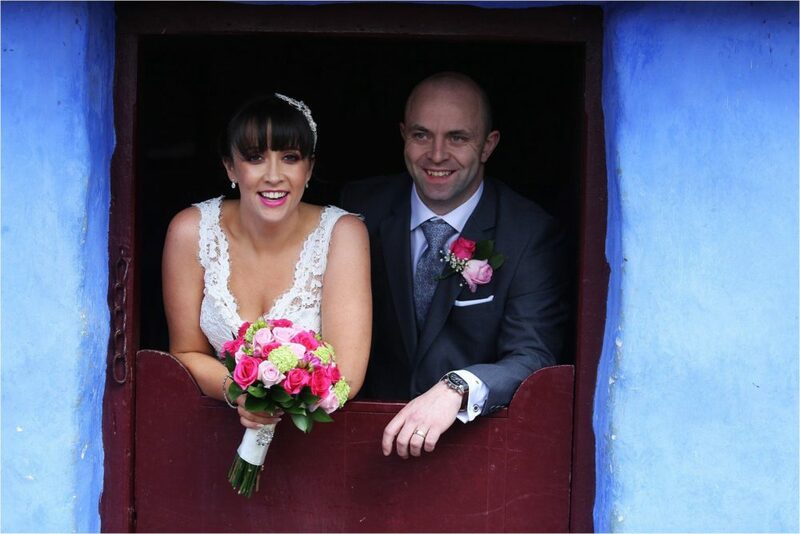 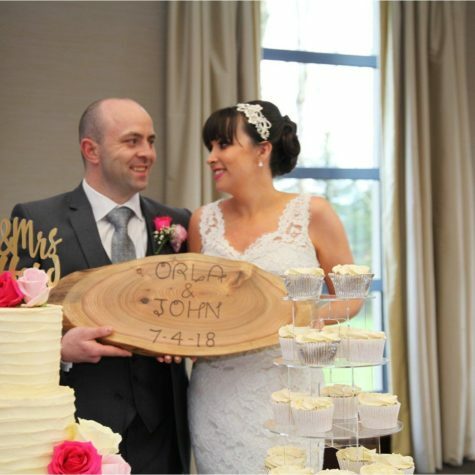 Having met nearly 12 years before, you could say this special day was a long time coming, and although Orla and John picked out the engagement ring together, the proposal came as a complete surprise! 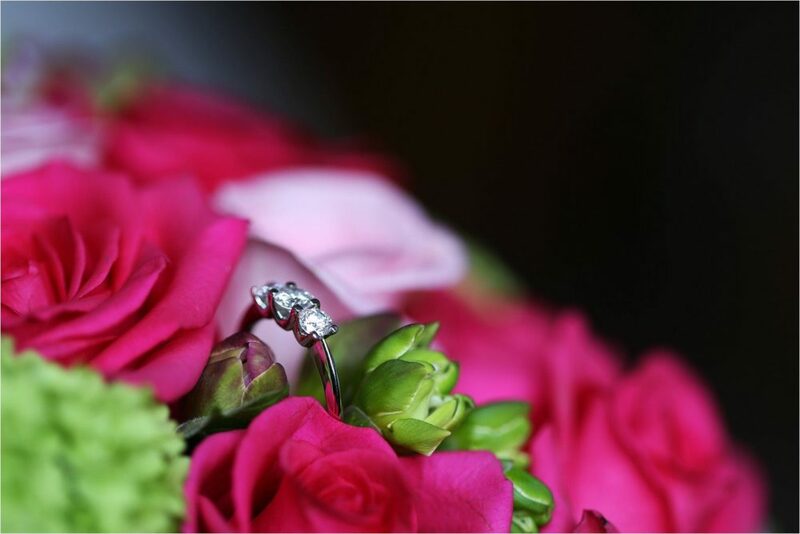 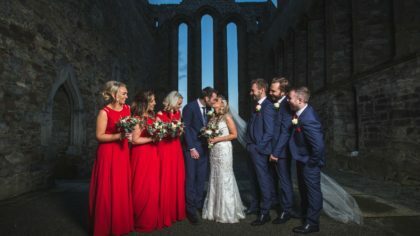 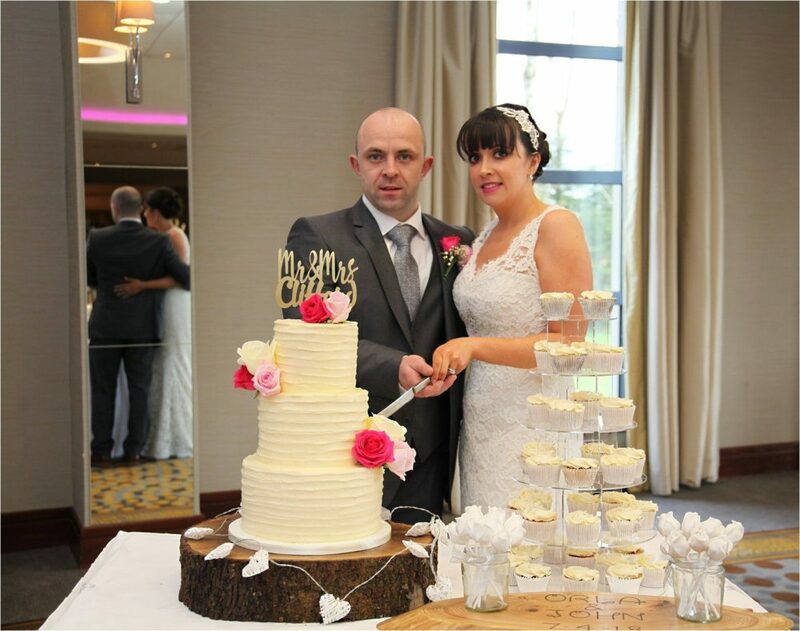 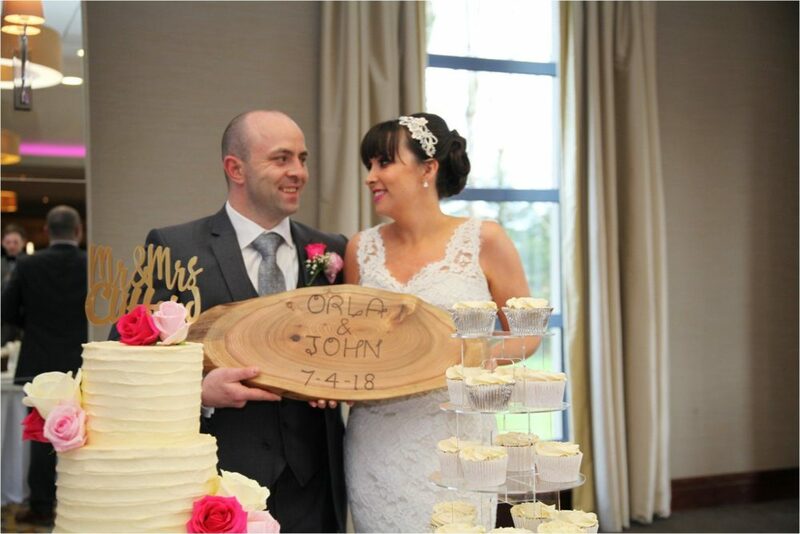 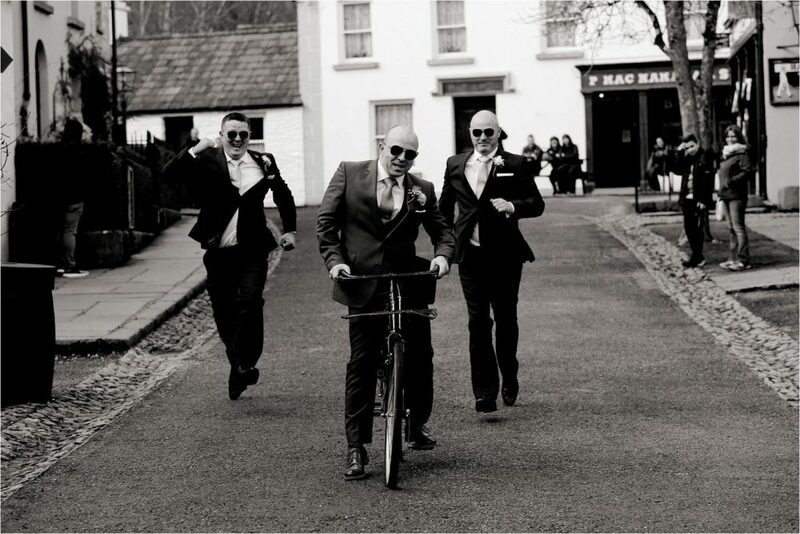 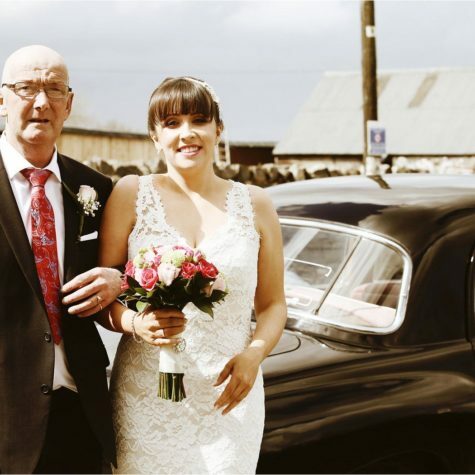 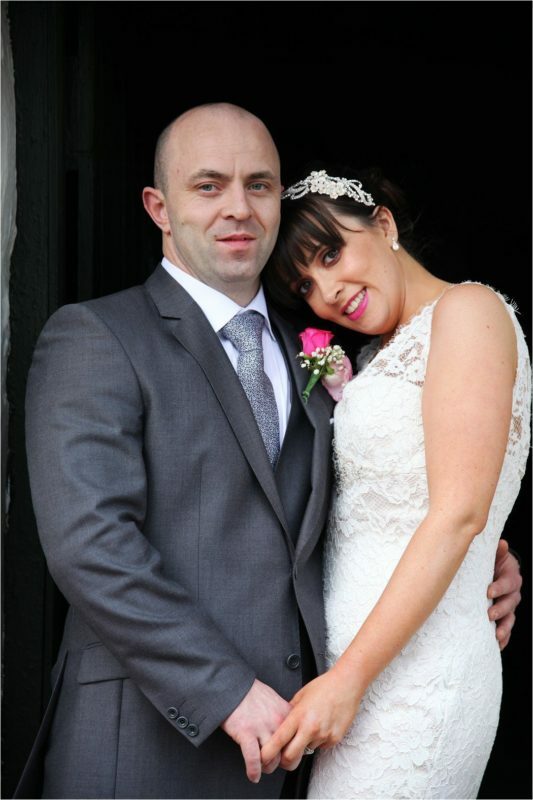 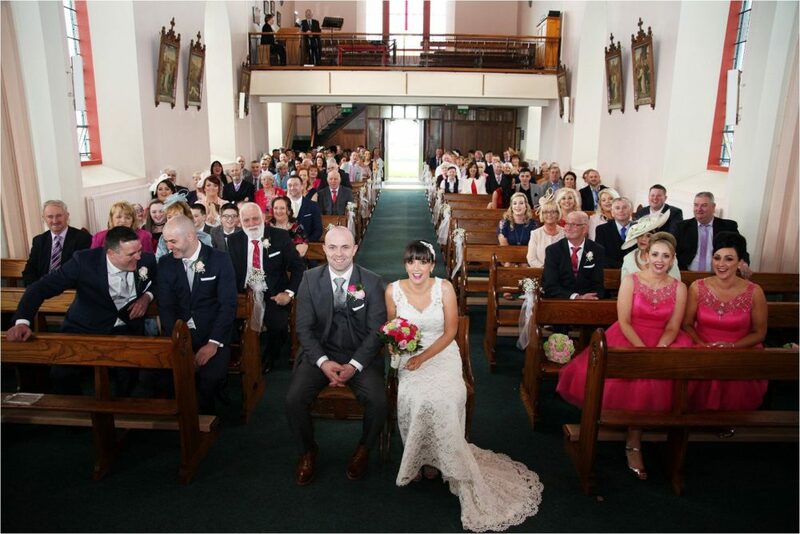 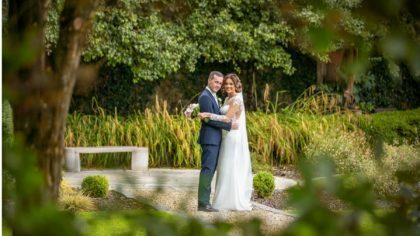 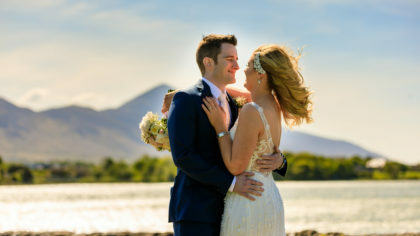 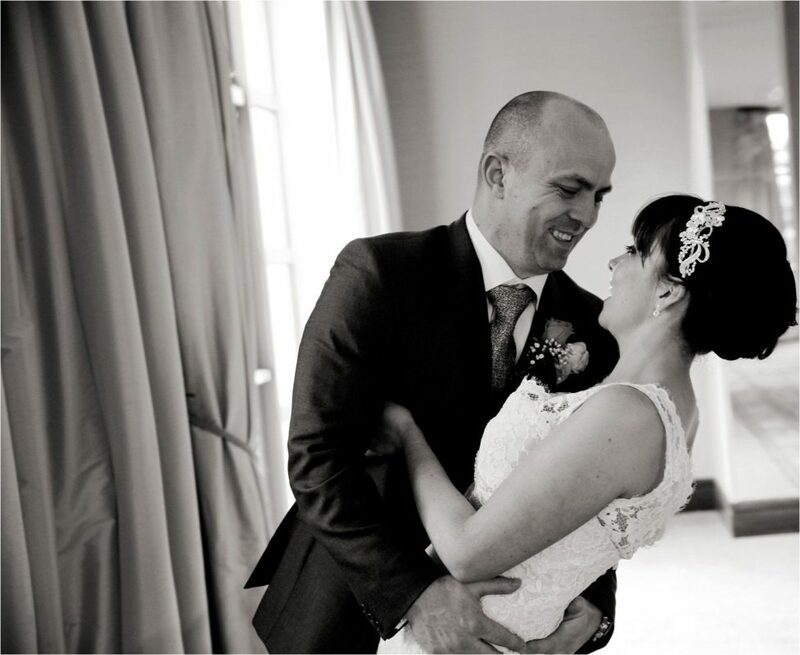 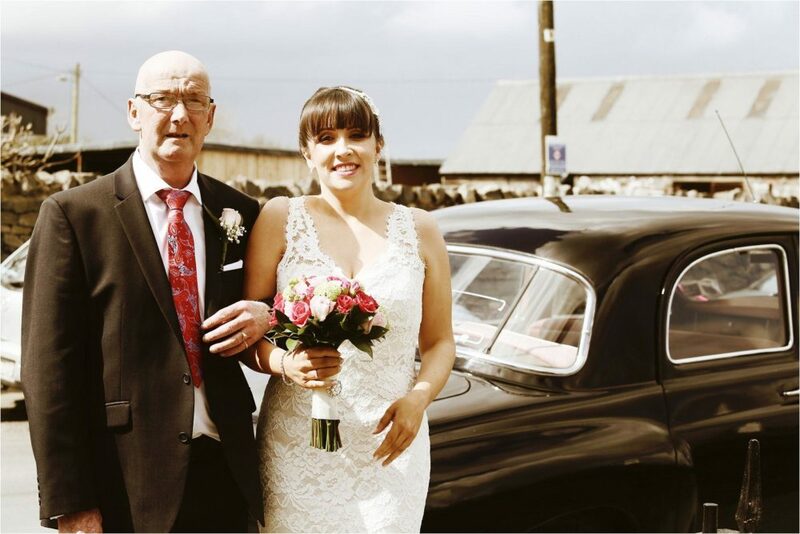 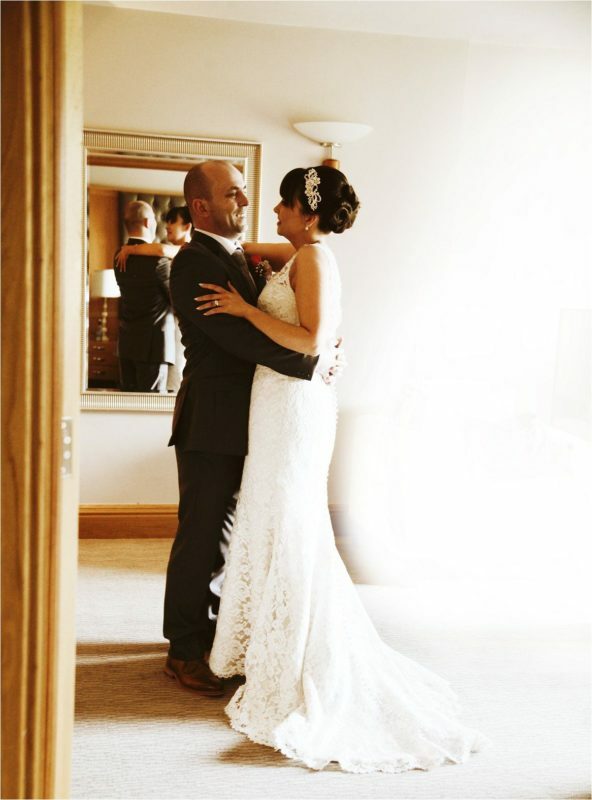 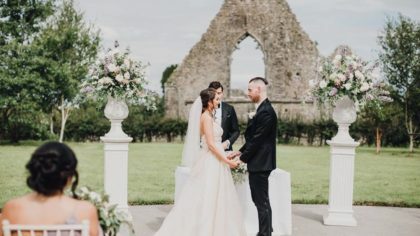 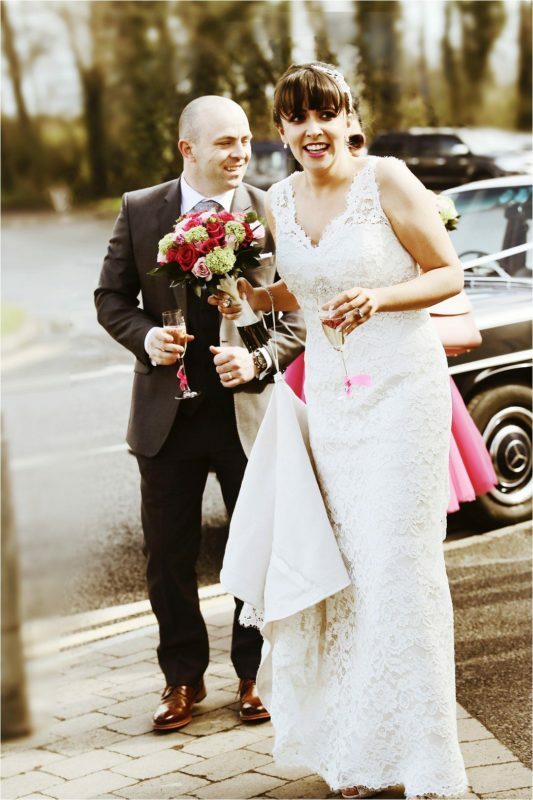 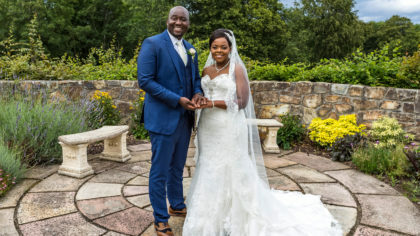 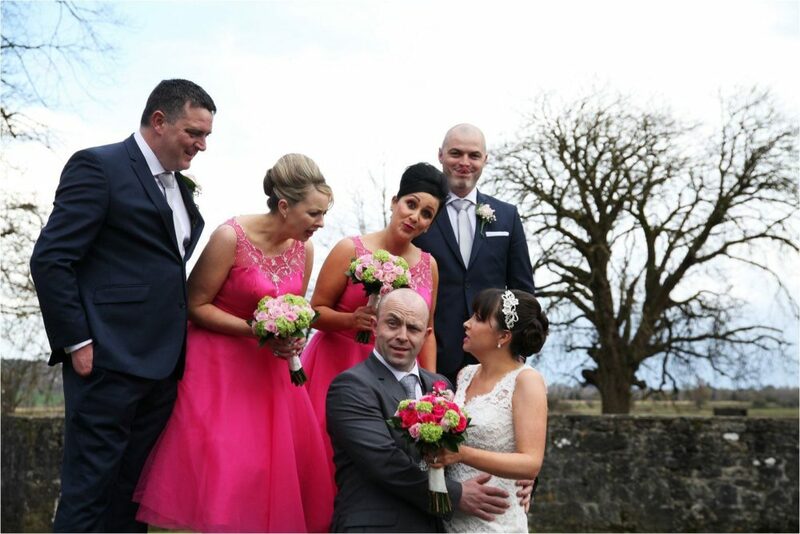 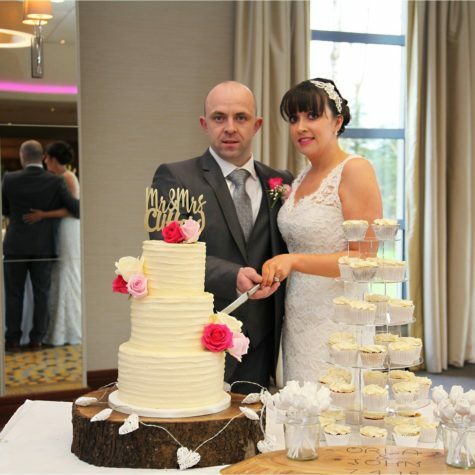 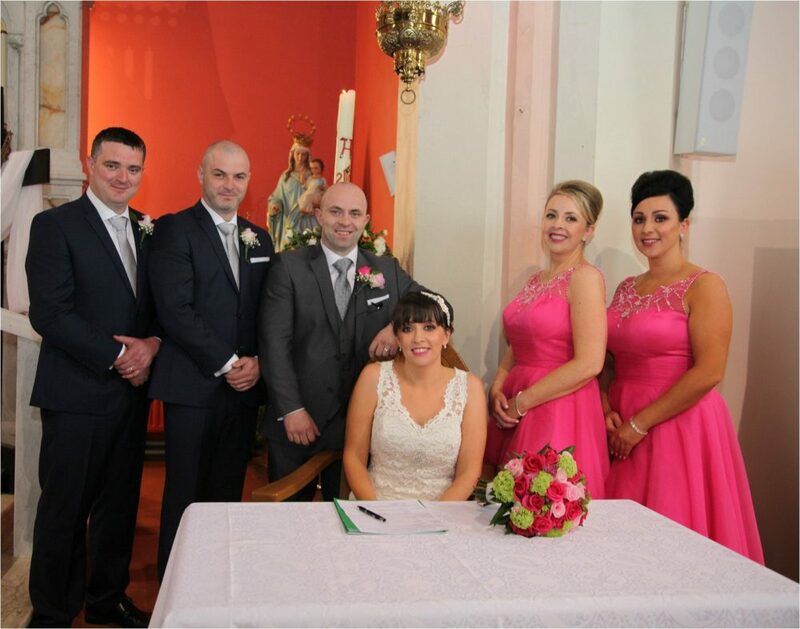 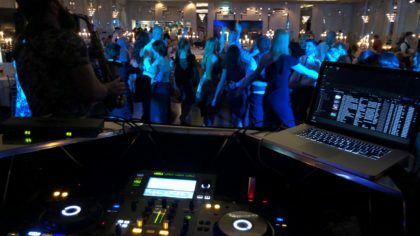 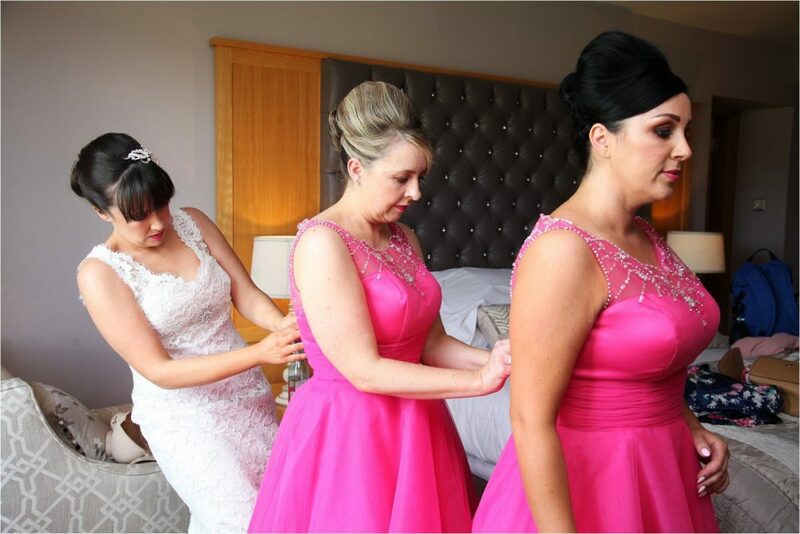 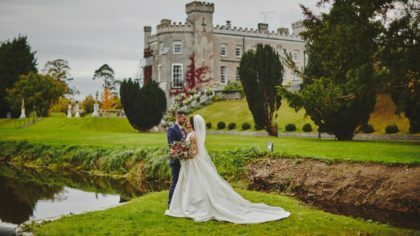 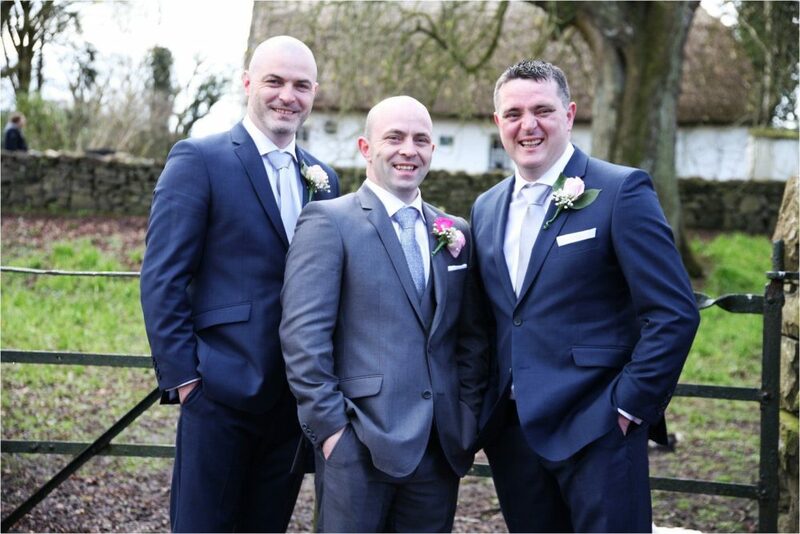 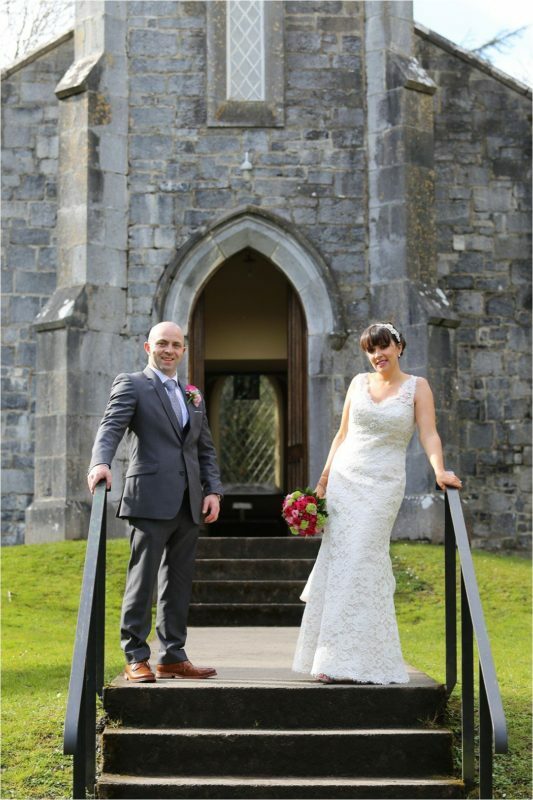 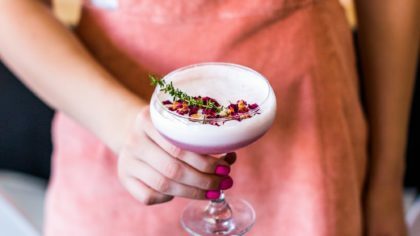 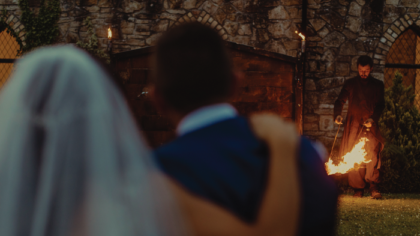 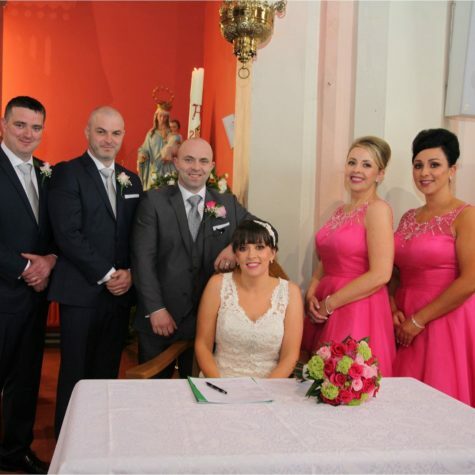 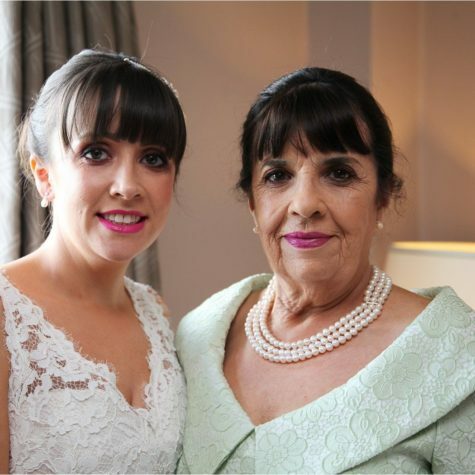 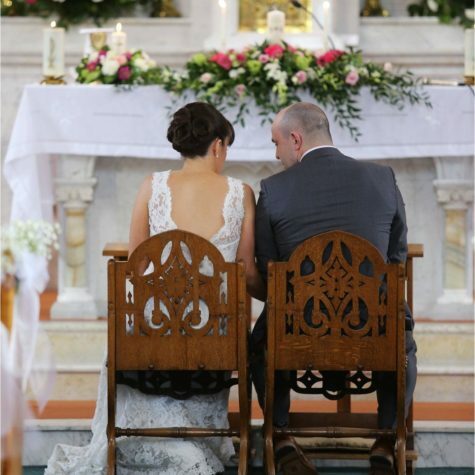 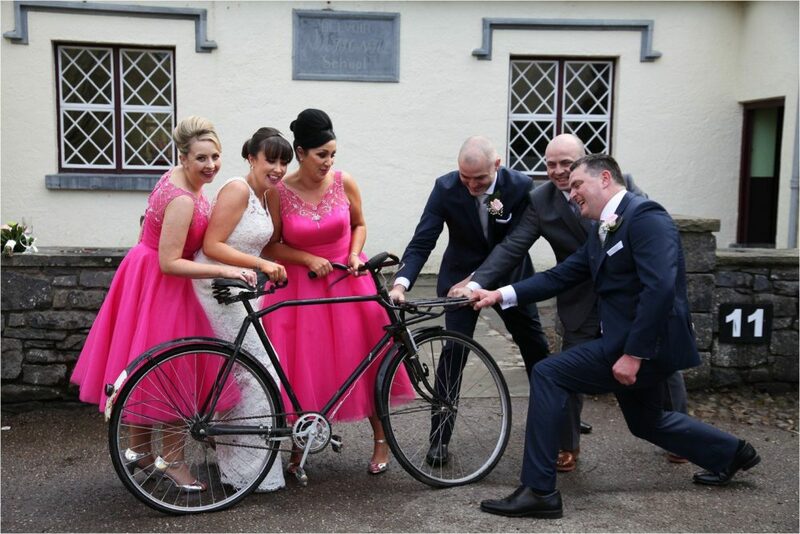 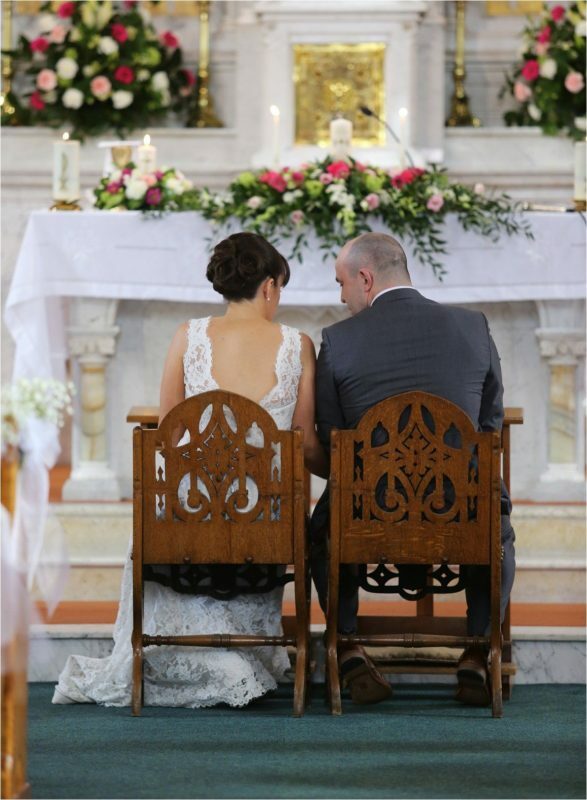 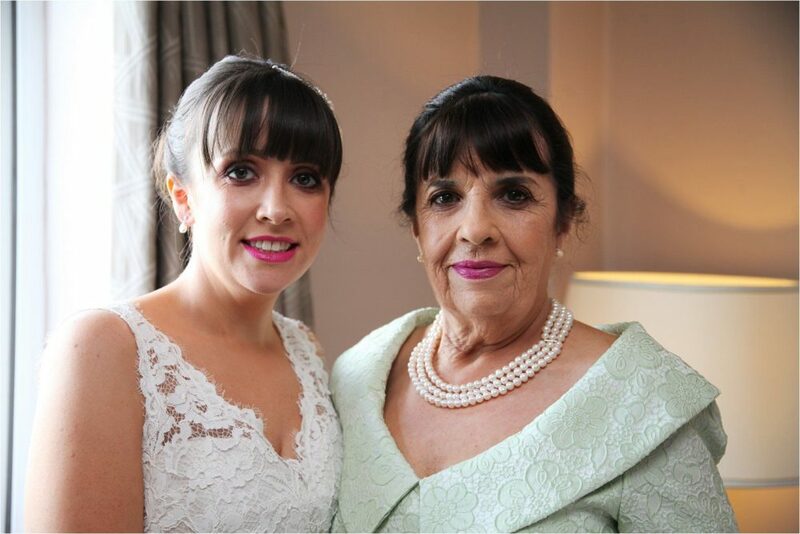 After ticking all the boxes, the couple chose to tie the knot at the chic Radisson Blu Limerick. 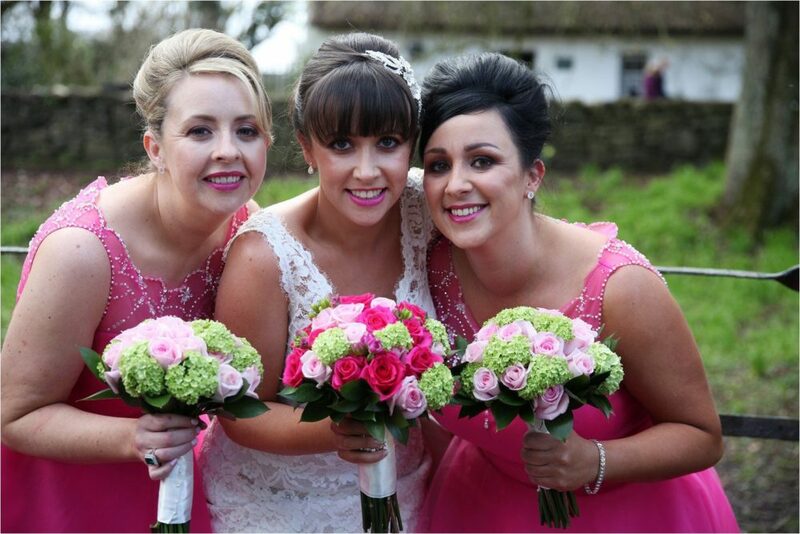 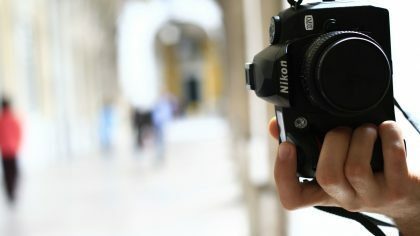 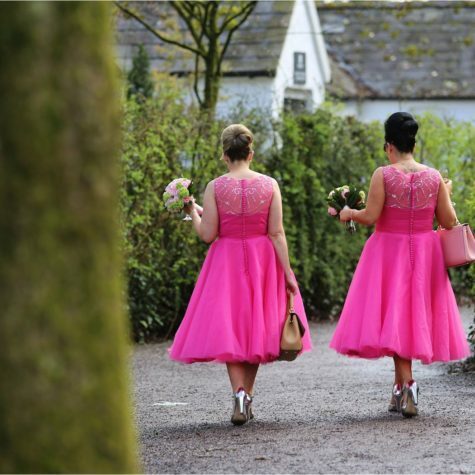 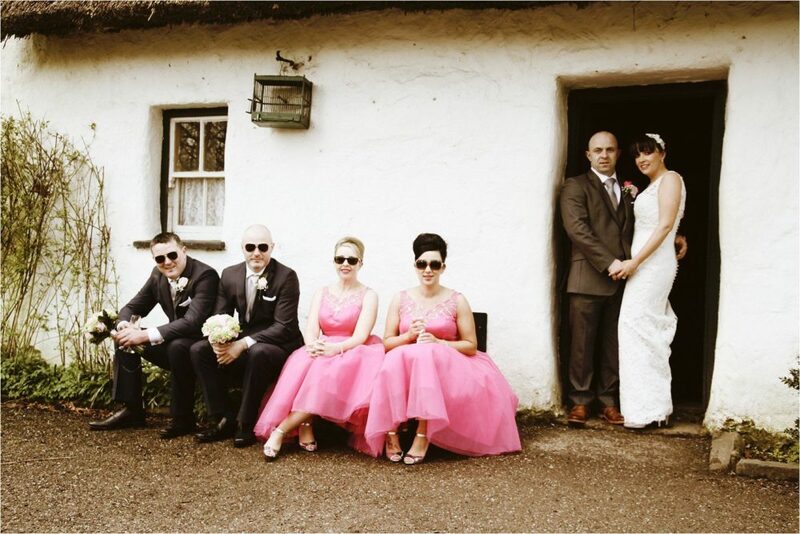 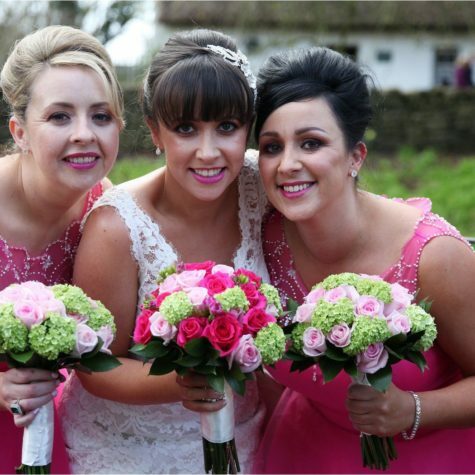 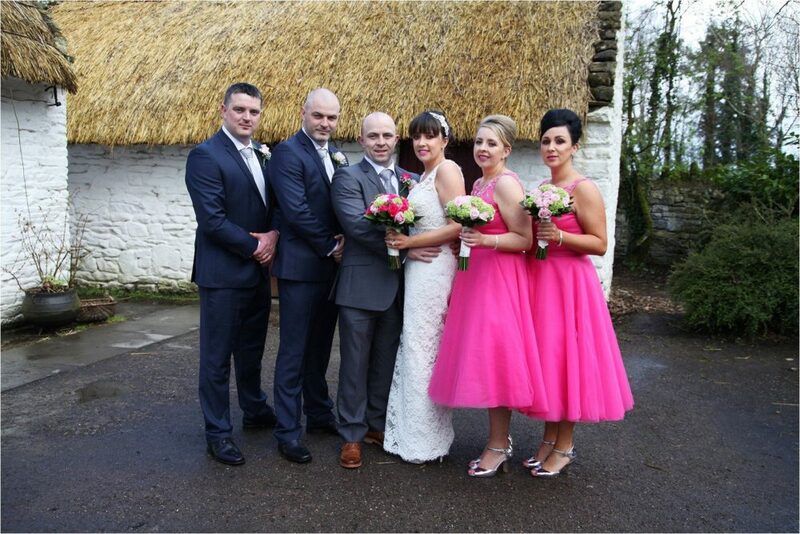 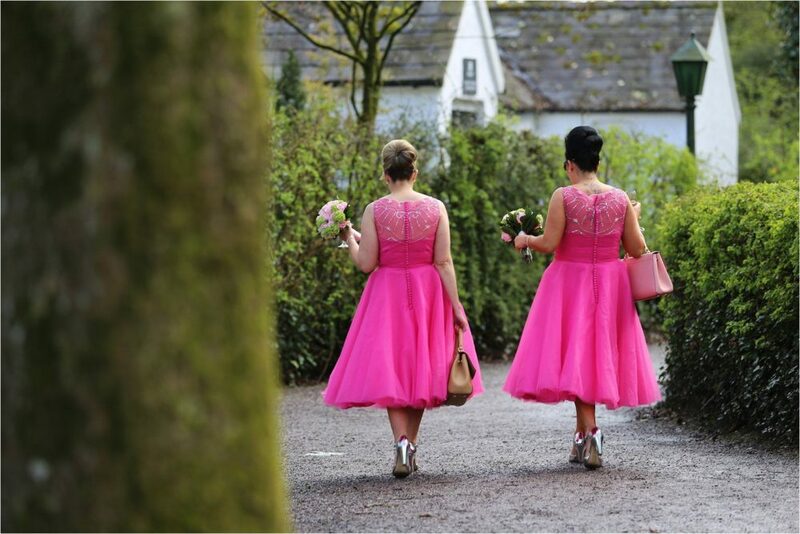 With her bridesmaids wearing hot pink tea length dresses and the men in navy blue, the group was pure style on the day. 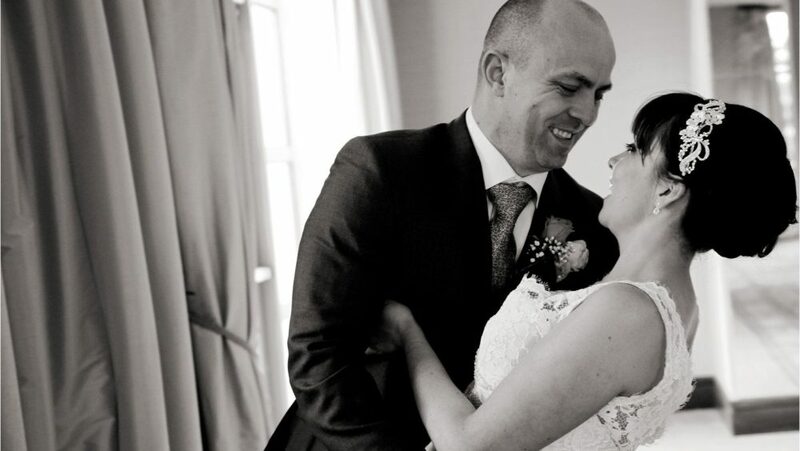 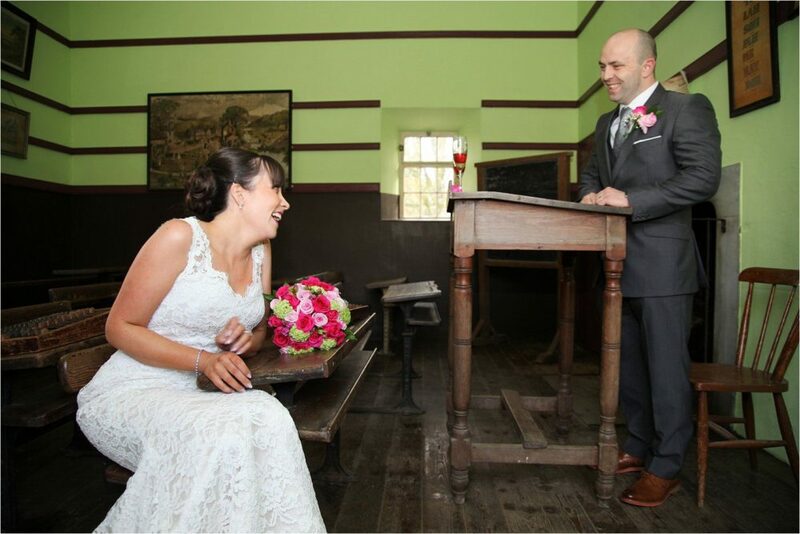 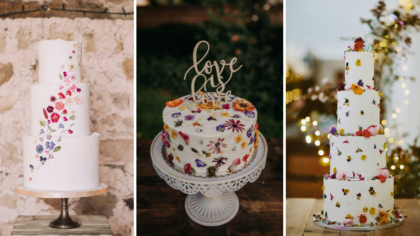 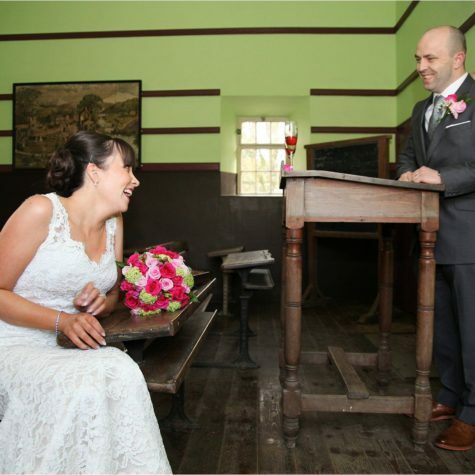 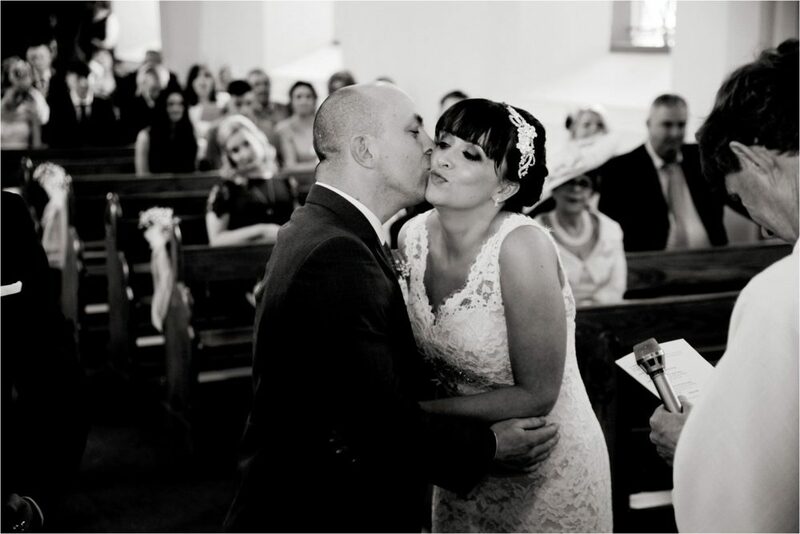 See the laughs, heartfelt smiles, and all the love from their vintage-inspired wedding day.